King-Size Opportunity! 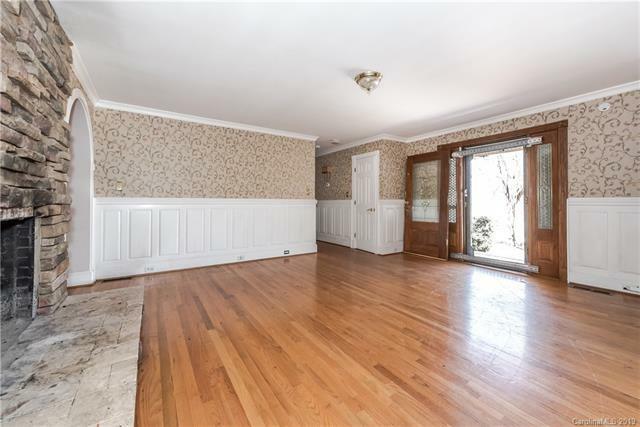 Full brick sprawling ranch on 1.96 ac convenient to most everything. 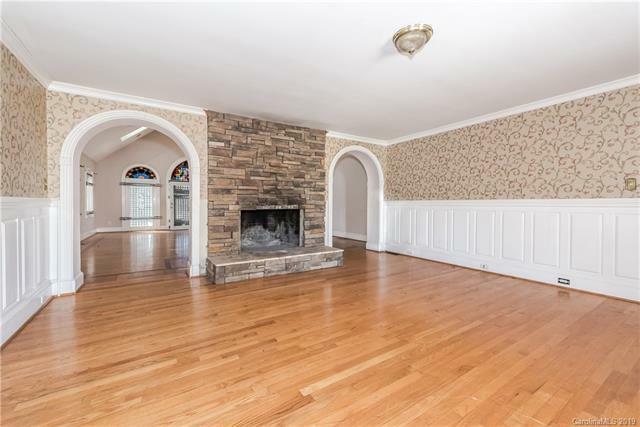 This home offers a living room as a great entryway w/wood burning fireplace. 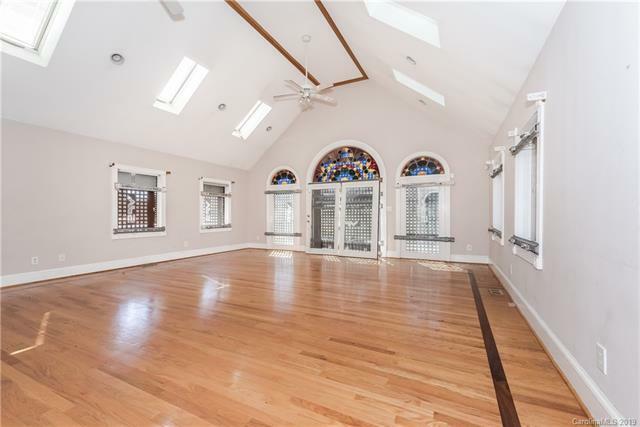 Entertainment-sized great room w/vaulted ceiling, skylights, & tons of large windows to enjoy the wooded backyard & bird watching. Kitchen has tons of counter space & cabinets, large pantry, granite, tile back-splash, & a bay window perfect for growing herbs. Cozy dining area just right for candlelight. Den is a quiet retreat to enjoy a good book or music & can become a welcoming guest room in minutes even has a private bath. Enormous Owners Suite w/several closets, raised circular spa for your enjoyment, & french doors to gazebo & pool. 2 other restful bedrooms that share hall bath, large office w/private bath could be used as a bedroom. 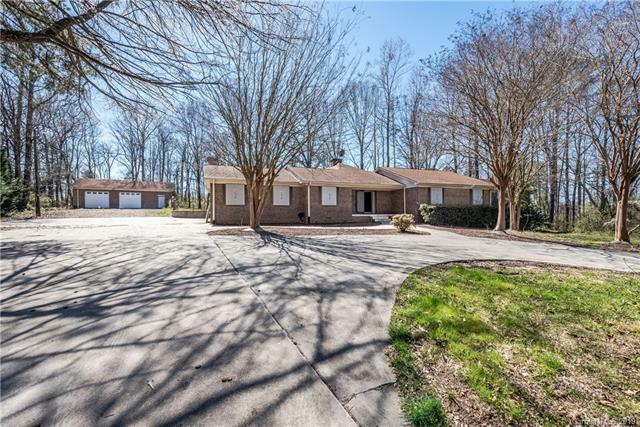 Detached 1000 SF garage w/attached workshop, in-ground pool, & sweeping lawn w/stately trees. Don't dream about this one, this dramatic home is waiting for a new owner to make it over.